Quality care for your eyes. Ballina Optometry has been providing quality eyecare to the Ballina community for more than 40 years, building a service you can trust. As an independent practice, we offer unbiased professional advice to tailor quality eyecare and eyewear for your individual needs. We have the freedom to choose any service and hand pick any product to meet your needs, rather than the needs of our suppliers. We care about the quality of the products we recommend, and provide free adjustments and minor servicing for the life of your spectacles. Ballina Optometry have been supporting the Ballina Community for nearly 40 years, providing quality optometry to residents over that time. 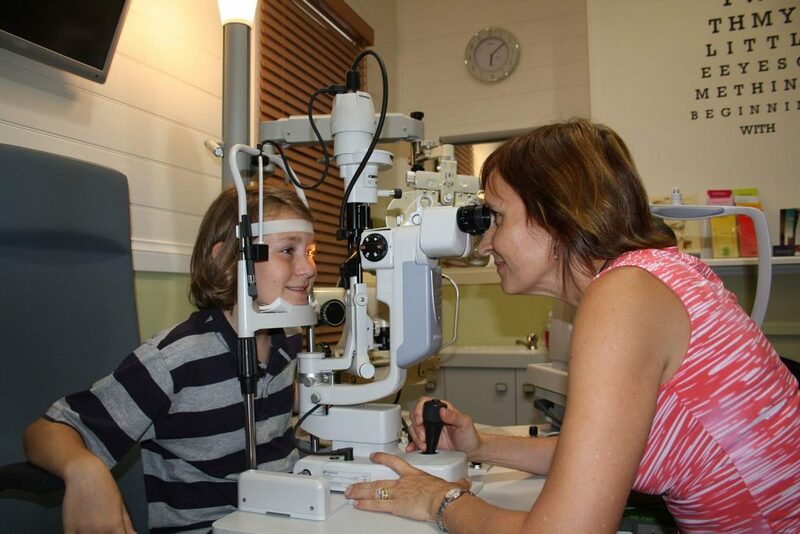 They remain one of the few independent optometrists in the Ballina shire. 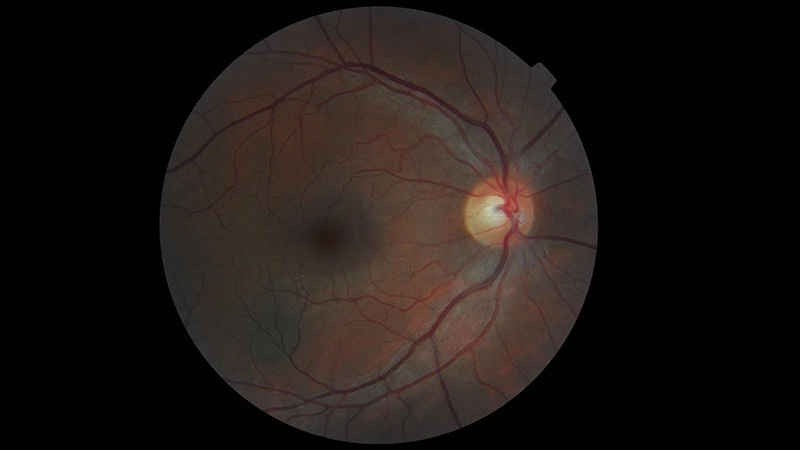 Start your eye care plan with a thorough consultation with one of our experienced optometrists. 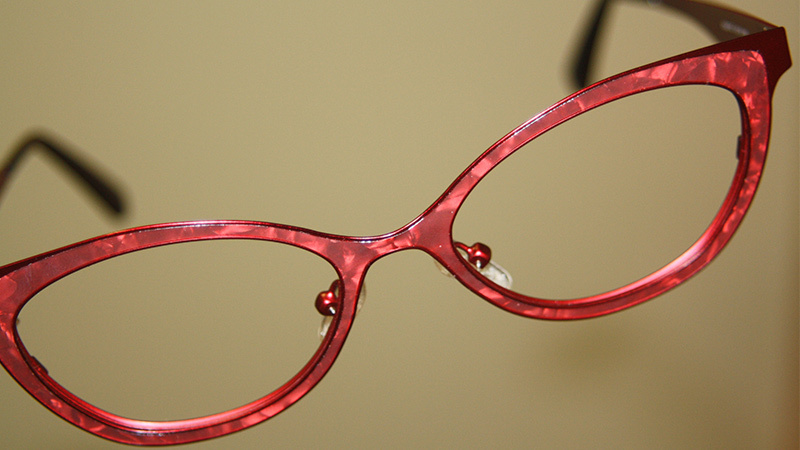 Ballina Optometry can provide you with a wide range of quality frames customised to your specific needs. Ballina Optometry provides you with the complete contact lense service. 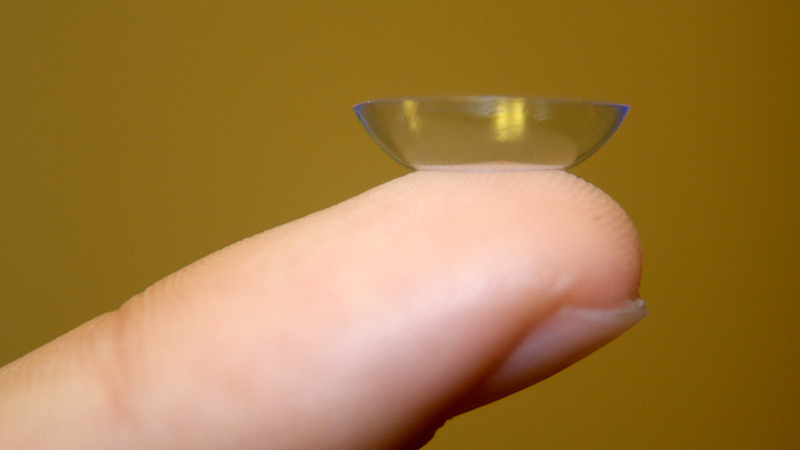 Find out how to order your contact lenses today.